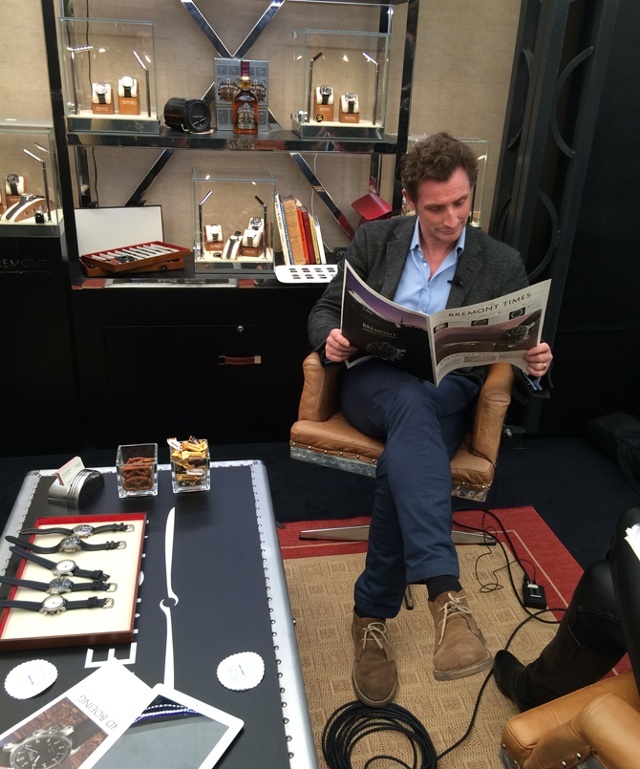 Make sure your seat back and tray table is in the full upright and stowed position, your seat belt securely fastened and all carry-on items securely stowed while watching Bremont Co-Founder, Nick English, Discuss the new Bremont Boeing timepiece. iW sat down with English at BaselWorld this year as he proudly introduced their partnership with Boeing along with a new core collection of watches during BaselWorld. 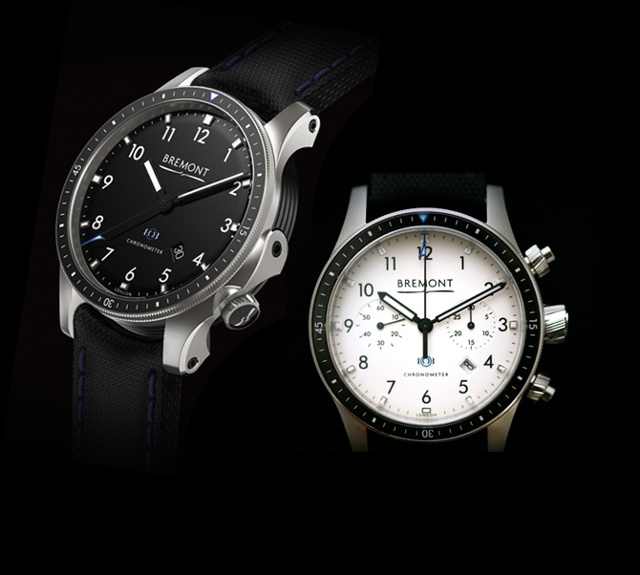 The range of watches is appropriately named, Bremont Boeing, and currently features Bremont Boeing Model 1 and Bremont Boeing Model 247. 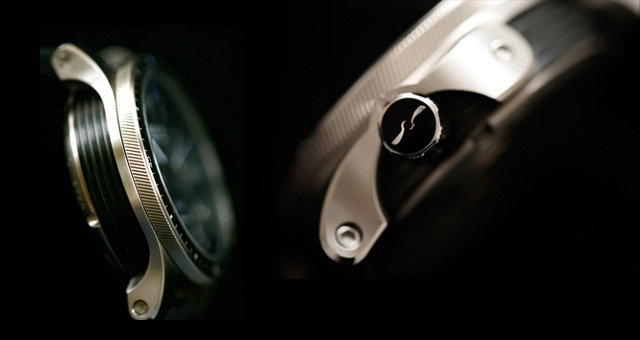 Both timepieces apply Boeing’s expertise in material technology by having a 43mm case design in either Custom 465® Stainless Steel or Boeing aviation-grade Ti-64 titanium. The Custom 465® Stainless Steel is double vacuum-melted, age-hardenable alloy that was developed for the aerospace industry for superior strength, hardness and corrosion resistance. The collaboration with Boeing was an ideal match for Bremont as it syncs with the brand’s inspiration for horology and passion for flying.